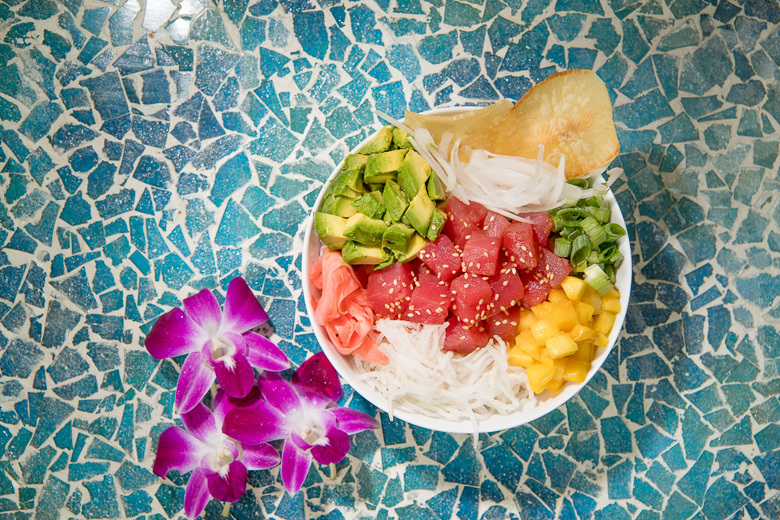 Poké 305 caters to individuals with a love of fresh and delicious food. Its assortment of fresh and organic ingredients, homemade sauces and unlimited combinations puts Poké at the top for all surrounding customers looking for a quick and satisfying meal. Whether your preference be fresh raw fish or chicken, Poké 305 caters to all customers.